Ryan Thomas Woods is the voice behind Out With Ryan. He’s an LGBTQ+ Activist & Travel writer for this website and many other publications. He was recently voted 2018’s Travel Influencer of Year in Canada and dedicated the award to all LGBTQ+ travelers making the world a better & safer space for our community, as he strives to do on his website & social platforms. Heeeey gurl hey! I'm Ryan! 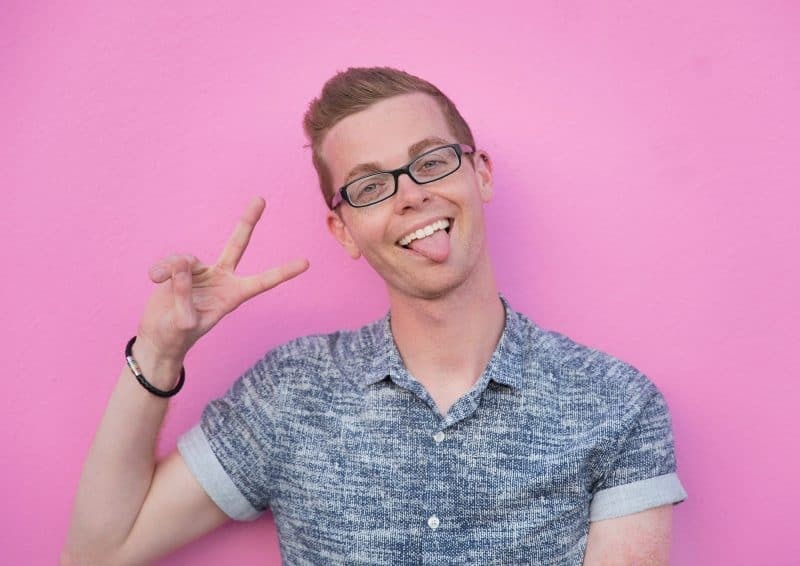 I'm the heart & sass behind Out With Ryan; a lifestyle website focusing on giving you travel advice, tips & inspiration to all travellers, especially safe destinations for LGBTQ+ travellers.